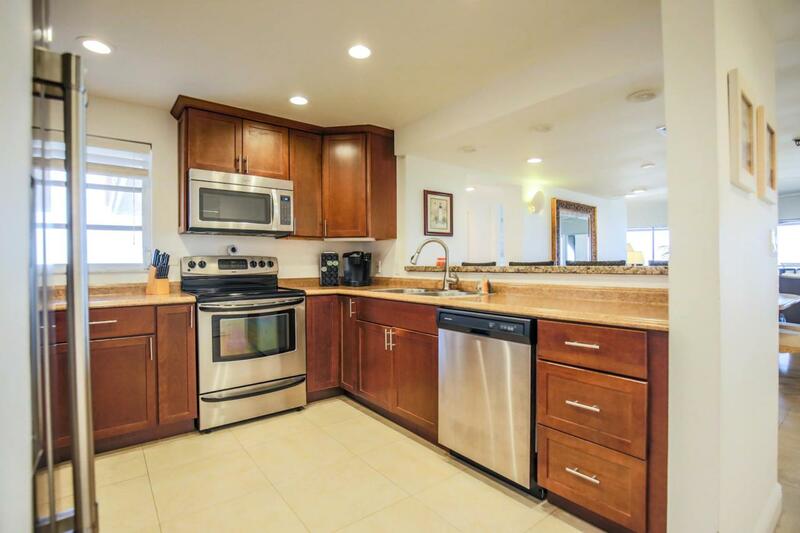 Beautiful Renovated Condo, granite countertops, new kitchen . 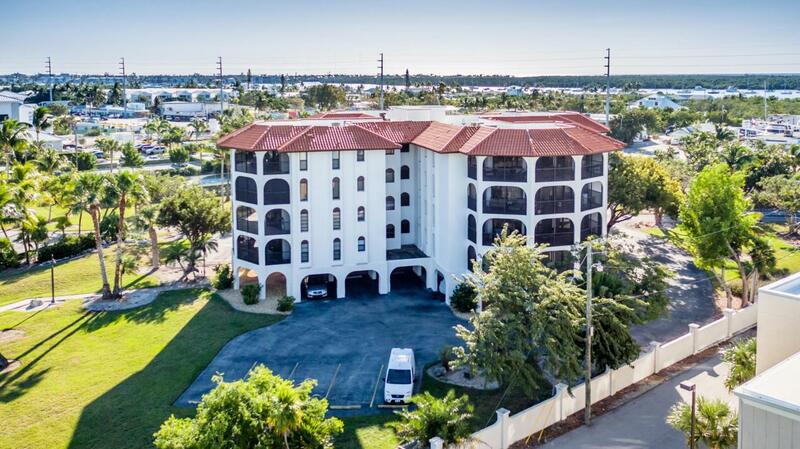 Gated community, Spacious, Faro Blanco condo, 4th floor unit offers beautiful direct open water Gulf of Mexico views! Furnished 3 bedrooms, 2 baths with wrap around screened balcony. Owners enjoy VIP access to the Hyatt Place pool, marina, and beach. 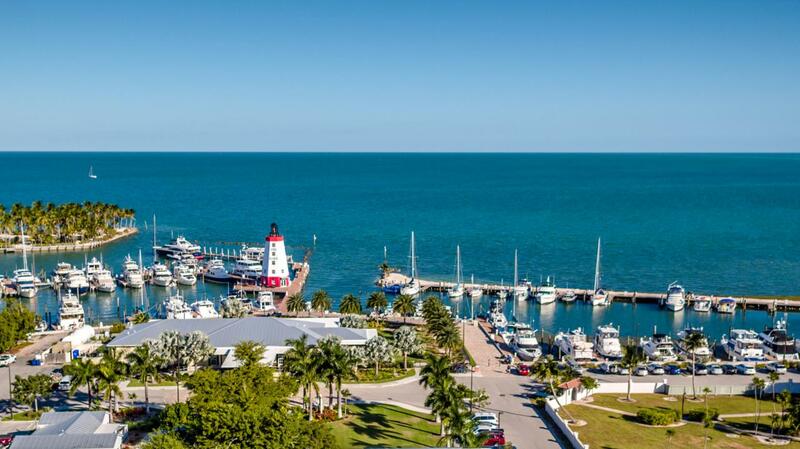 Owners receive 15% off marina dockage beginning in and 15% discount on food and beverages. Pets allowed with restrictions. Ready to move in!Agent Remarks: Unit has been a successful weekly vacation rental, but only monthly rentals will be allowed after sale. 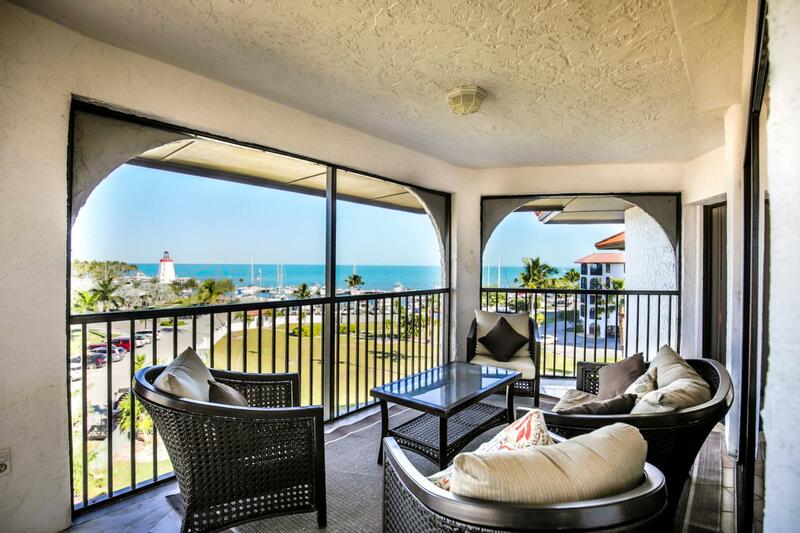 Direct open water Gulf views. Listing courtesy of Kristen Brenner of Florida Keys Real Estate Group.